Login details are incorrect. Try again, or check our guide for help. We offer a world-class learning aid with tailored exercises, immediate feedback and step-by-step explanations. Achieving mastery has never been more rewarding. 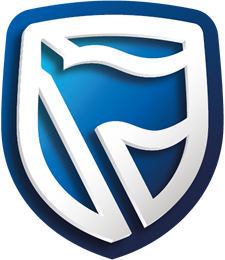 Do you bank with Standard Bank? You may be eligible for a partner discount of up to 50%!